Gavin Hernandez and Peter Montoya meet before high school. Gavin admires how Peter never complains about being gay or using a wheelchair. During their senior year, Gavin takes profile pictures of Peter in that chair, but the gesture of good will leads to online bullying and a painful final stretch of school. Best friends slowly drift apart. After college, they reunite in Dallas as more than friends. Gavin now designs facilities for people with physical challenges. Peter looks for a job to match his business administration degree. The past might destroy their relationship, or their love might change their lives. Contains bullying, threats, mild violence, and sexual references. This gay romance short story will be available as an eBook in late 2019. I’m still revising it from the version that appeared online in 2018. Read a new draft of Part 1 at Wattpad. 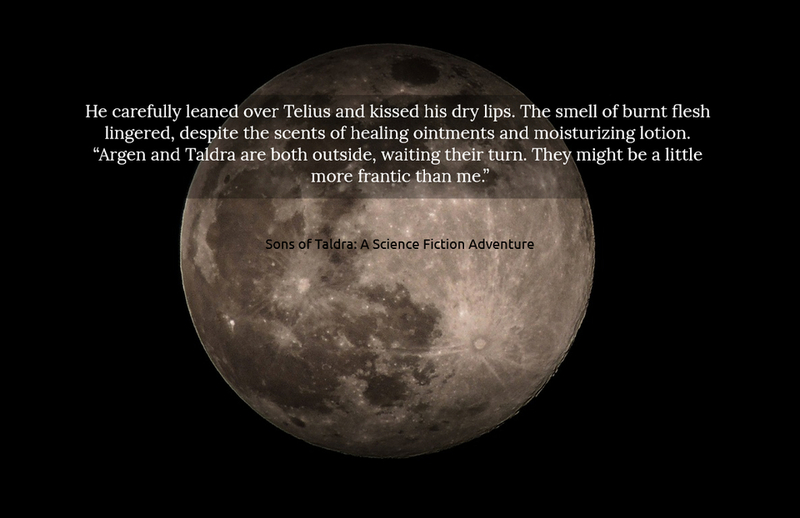 In this excerpt from Sons of Taldra, Telius barely survived an attack from an alien shapeshifter. His family and his boyfriend visit him in the hospital. I updated my blog entry Why Taldra’s Family is Iroquois, adding a teaser about my next science fiction adventure. Who is your favorite character from my books? Did you relate to the character, or just find the character entertaining in some way? Which would you like to see again? Please post your answer(s) on twitter and include the tag @DuaneSimolke. Visit my twitter profile. BookBlogger reviews fantasy adventure with strong female lead: "YA fantasy needs more heroines like her." At the book blog Kayla's Reads and Reviews, Kayla Eklund reviews The Return of Innocence: A Fantasy Adventure. 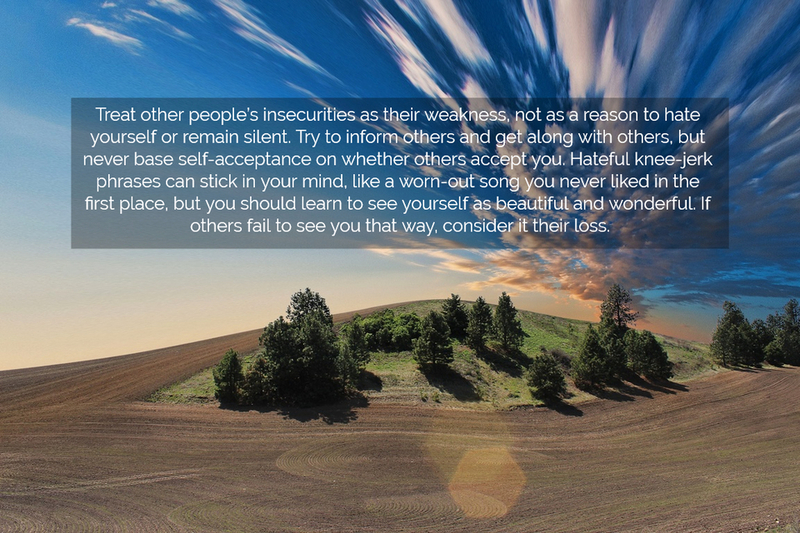 An excerpt follows. "I loved Sasha. She was a fierce woman who took no crap from anyone and knew what she wanted. She wouldn't let anyone stop her, or get in her way. I think YA fantasy needs more heroines like her." I’m delaying release of the gay romance Now That We’re Grown until late 2019 so I can write additional scenes. I’ll enjoy spending more time with these characters! MM romance/gay romance. Contains bullying, threats, mild violence, and sexual references. 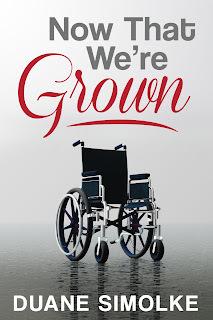 Keywords: Gay love, gay romance, MM, gay couples, LGBTQ, Latino, Hispanic, disability, living with disabilities, queer disabled, disabled gay, disabled representation, wheelchair, diversity, bullying, cyberbullying, short stories, fiction, eBooks.